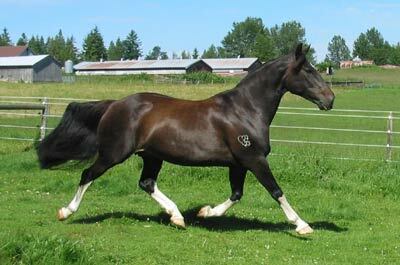 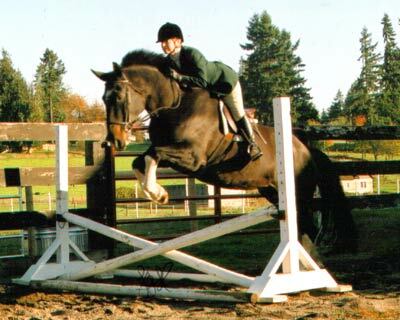 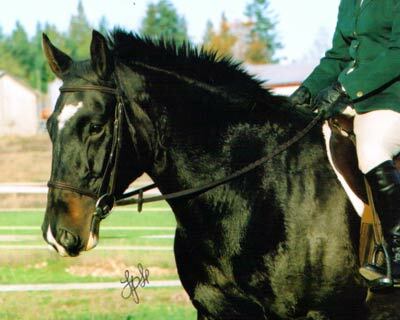 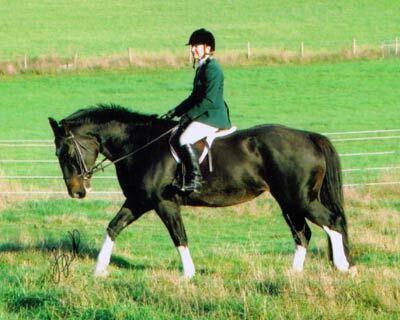 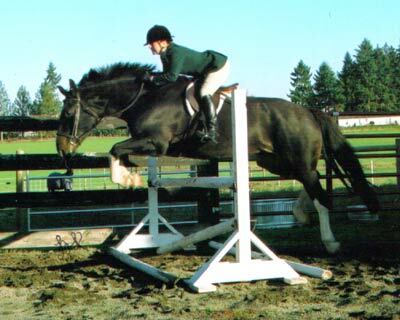 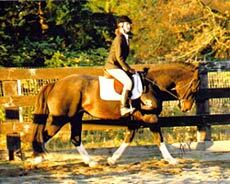 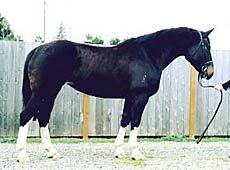 Our warmblood horses for sale are bred to be top level competitors but will make equally loving family horses for recreational riding. 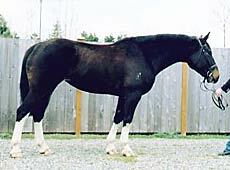 One of our finest mares. 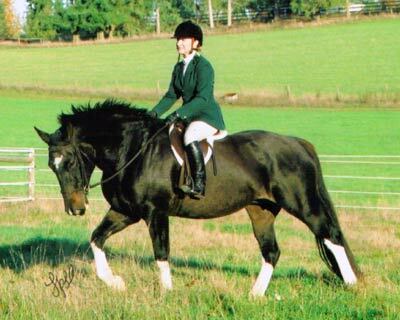 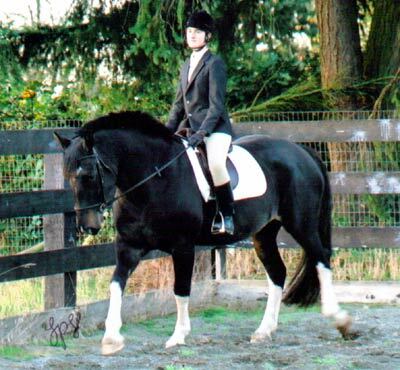 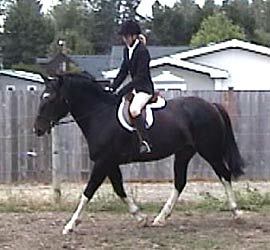 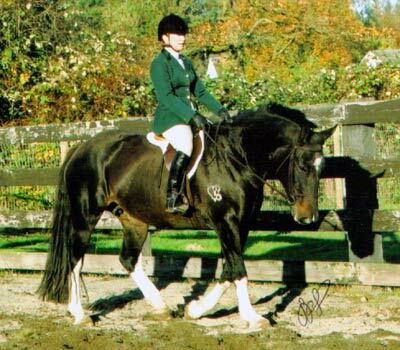 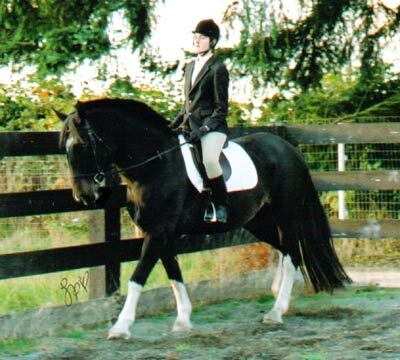 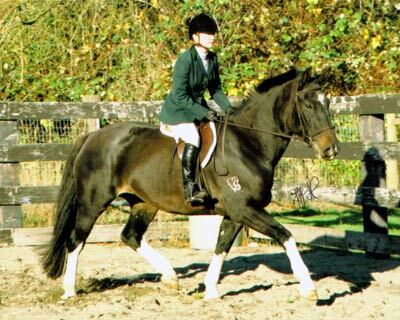 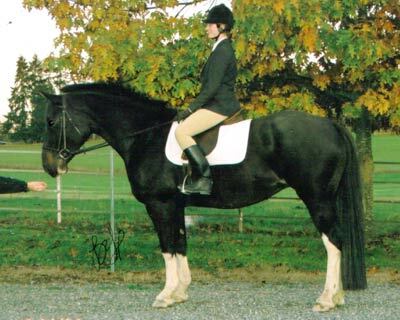 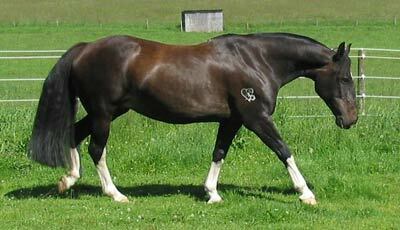 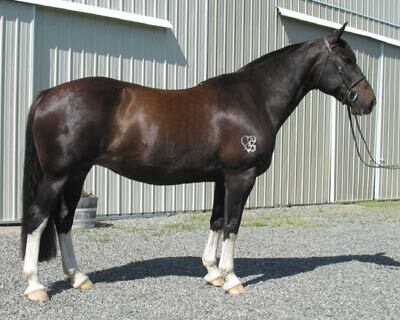 She produced a lovely 2009 black foal with 4 white socks. 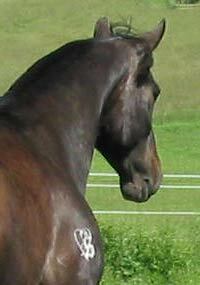 One of our top athletes just like her siblings by the same sire — see links to Tristan, Sheraz, Seren, Merlo, Shandi, Classique and Roux.